This morning I posted my Tiered QB Rankings over at weei.com, and I thought it would be a good thing to sort of talk my way through that article to add some flavor and context. The article is posted below. Just follow the link. 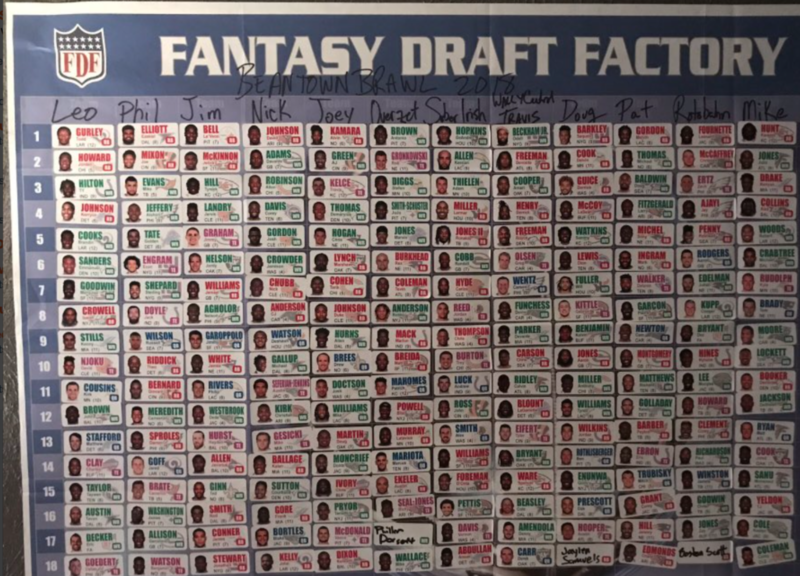 You’ll also find the draft board from my most recent PPR draft which included a lot of really sharp fantasy minds. This podcast also features some information about the future of Rotobahn. It’s all in the introduction, and if you are short on time, feel free to fast forward to about the 11 minute mark. I will post this information in the About Us section (which is currently empty) in the near future. I hope you all take the time to listen. I’d greatly appreciate it. I also posted an article about drafting Tom Brady in a local Boston league. If you draft against a lot Patriots fans, it’s worth a quick look.